As promised, here is my full review of the Amazon EasyAzon plugin for WordPress. 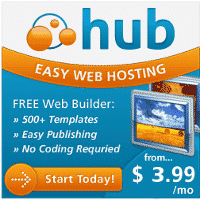 This is a premium plugin created by Chris Guthrie, who is best known for being a very successful Amazon affiliate. 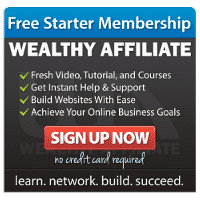 He has earned over $100,000 in commissions from Amazon’s affiliate program and sold his top Amazon site in a six figure deal as well. So the software is inspired by his real world knowledge of what works. 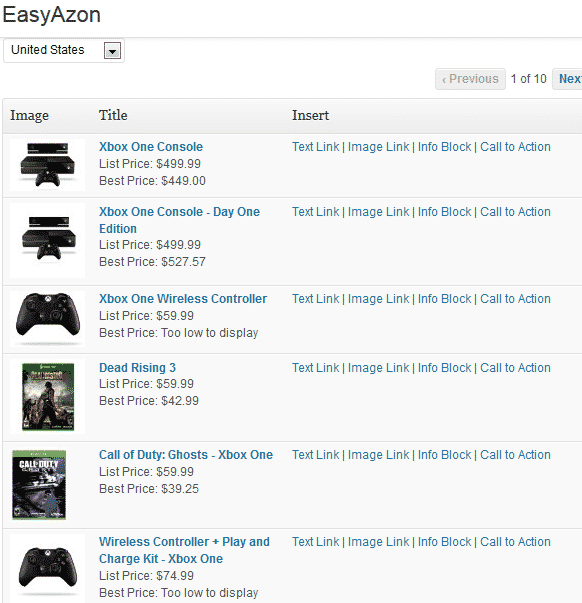 In a nutshell, EasyAzon allows you to provide links to Amazon products without ever leaving your WordPress dashboard. As someone who has promoted Amazon products on multiple sites, I can attest to the fact that adding Amazon affiliate links manually is quite a tedious and time consuming process. EasyAzon also provides several other enhancements that can increase your Amazon affiliate earnings as well. I will detail the primary features in the next section. Create Amazon affiliate links without ever leaving your WP Dashboard; You do not have to login to your Amazon associates account at all, everything is done right from your individual posts or pages. Provides multiple styles of links; Text Links with optional product details on mouseover, Image Links with multiple size options, Call to Action boxes and Info Blocks. Built-in link localization option, which automagically provides customers country specific Amazon links; This will allow you to get commissions for sales from customers outside the US, where normally you would be missing out. All you have to do is sign-up for an Amazon associates account from relevant countries such as Amazon UK, add them to the plugin settings page and click the check box to enable that feature. Provides the “Add-To-Cart” option (90 day cookie); Providing the option to add the item to the customer’s cart gives you a full 90 days to make a sale for that item. Typical Amazon Affiliate product links provide you with a commission for anything a customer purchases, but only for a 24 hour period. Chris Guthrie provides the example of the Xbox One in his video demo on the sales page and since I am a big fan of the Xbox One myself, that is what I will use as well. Text Link: For the standard text link, you have the option of enabling product details and pricing when the customer mouses over the link. The link on the left has the product description enabled. Hover your mouse cursor over that link and you will see what I mean. The link on the right is just a standard text link. Image Link: With image links, you have the option of choosing several sizes, from tiny thumbnail sizes all the way up to large (shown). Call to Action: Here is an example of two of the different Call to Action boxes. The first one on the left is a smaller, lighter color that is a typical affiliate link that takes the customer to the product page. The one on the right is a larger call to action button, with the “Add-To-Cart” option enabled. Give em a click to see how they behave differently. With all of the different link styles above, you have the ability to customize the links on a individual basis or you can rely on the default settings that you choose on the plugin settings page. For instance, you can set your defaults to add “nofollow” to all links, open all links in a new window and select No for “Add-to-Cart”. 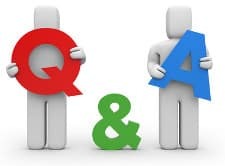 However, when you insert individual links, you have the option to either utilize your defaults for everything, or you could customize and choose Yes for “Add-To-Cart” for specific links as desired. In that way, you have full flexibility to either make all links exactly the same, or customize them on an individual basis. There is a special discount in progress right now. Bonus 2: AzonTheme – Premium WP theme designed for Amazon review sites. Bonus 3: AmaTheme – Premium WP theme for Amazon sites, mobile friendly. You get everything, including the bonuses, for the discounted price of $29. That is over 50% off the regular price of $67. The product also comes with a full 30 day, money back guarantee. Let me first start by saying that if you have no plans to promote Amazon products as an affiliate, this plugin is probably not for you. That said however, whether you decide to use this plugin or not, promoting Amazon products as an affiliate should be part of your niche site adventure plan. Next to regular affiliate marketing, I find it to be one of the best ways to get started making $ online. As far as the plugin goes, once I got fully immersed in the testing of EasyAzon, I found that it does definitely save time, but in addition I was actually having fun in the process. I really liked that the plugin helps to get the creative juices flowing by providing related products to promote as well. 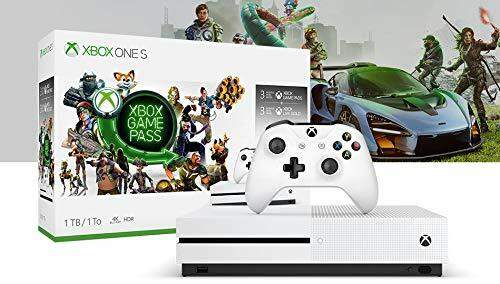 For instance, when I typed in Xbox One in the EasyAzon search box, there were several other related products to choose from such as games, controllers and battery chargers. And they are all right there on the same page, where you can grab those links as well, as shown below. Just click on the link type and it will add the shortcode right onto your post or page. That can definitely help to bring in additional revenue. I’m sure those results aren’t typical and obviously he is a bit biased, but even 10% of that would more than pay for the cost of the plugin. Hopefully I’ve provided you with enough detail to help you make a more informed decision. In my opinion, EasyAzon is definitely the best WordPress Amazon Affiliate plugin available anywhere. It is really the only plugin that you need, to create successful Amazon affiliate sites. If you are interested, but still on the fence, be sure to click through to the discount sales page and check out the video from Chris Guthrie. In that 12 minute video Chris talks about many of the items mentioned here, along with a full product demo. If you do decide that the EasyAzon plugin is for you, you are of course under no obligation to purchase through my discount link. However, if you do I sincerely thank you ahead of time! If you have any questions at all or would like me to provide additional details, please let me know. For anyone interested in selling on Amazon with the FBA program, be sure to check out my review of some excellent Amazon training programs.